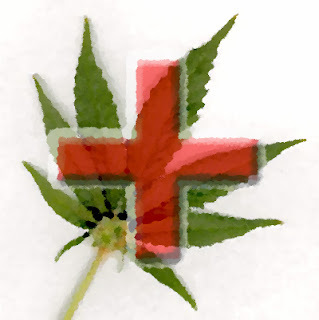 Will Bruzzo's Blog: Medical Marijuana: Should Its Distribution Be Stopped? Medical Marijuana: Should Its Distribution Be Stopped? According to The Orange County Register, the Los Angeles City Attorney is trying to legally force three dispensaries to stop selling marijuana for medical purposes. Specifically, the city prosecutor's office is trying to get injunctions to force Organica and two Holistic Caregivers stores to stop all their over-the-counter sales. The City Attorney states that the law only authorizes "collectives" to grow marijuana and recover their costs, not to sell it. Americans for Safe Access, an organization that supports medical marijuana, has repeatedly assisted these dispensaries in their legal battles against the City Attorney. Joe Elford, chief counsel for the organization stated that "the city attorney's legal arguments are horribly flawed and have no basis in law." He also accused the City Attorney and the District Attorney of taking action before the dispensaries even had time to comply with the city's ordinance. Chief Deputy City Attorney, William Carter said that they are simply "enforcing the existing local and state laws as [they've] been doing for a long time" and therefore will not withdraw these lawsuits.